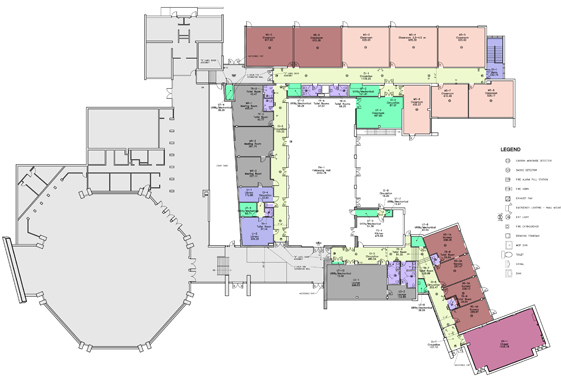 Project is a general facility code review related to a change of occupancy for the addition of nursery spaces. 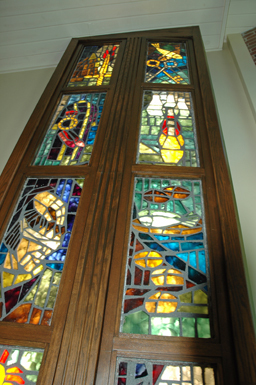 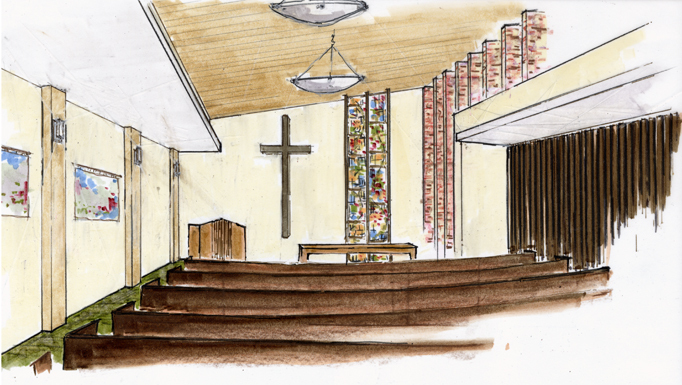 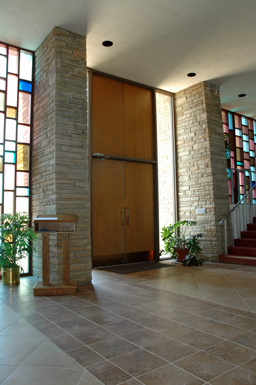 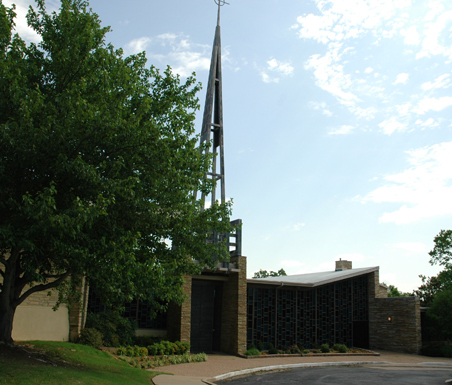 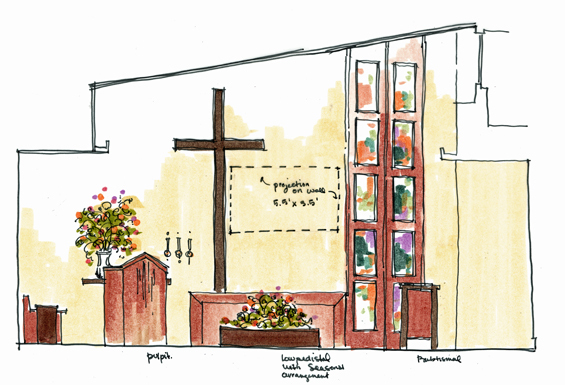 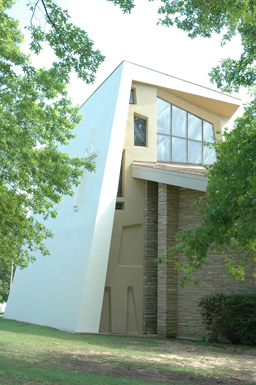 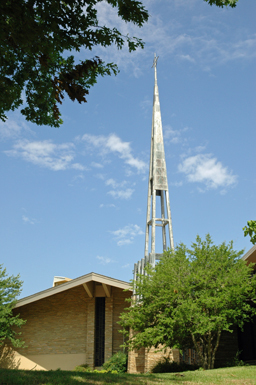 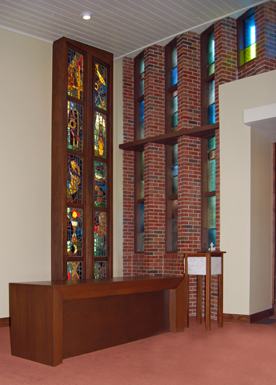 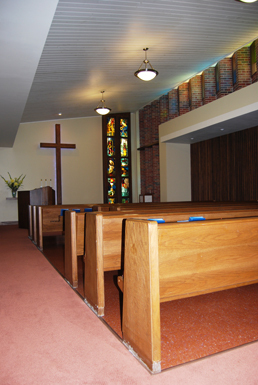 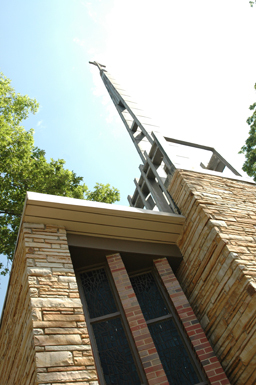 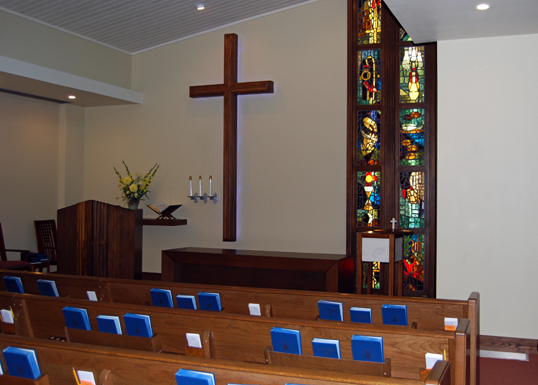 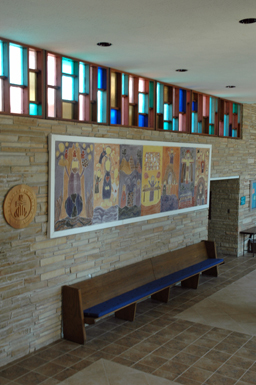 Project is a complete renovation of the existing chapel. 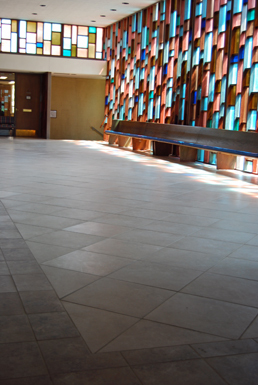 Project is a complete repainting of the building exterior and new flooring throughout the interior lobby spaces.